Date: 2.03.2018 | Trance | Tags: V.S.D. 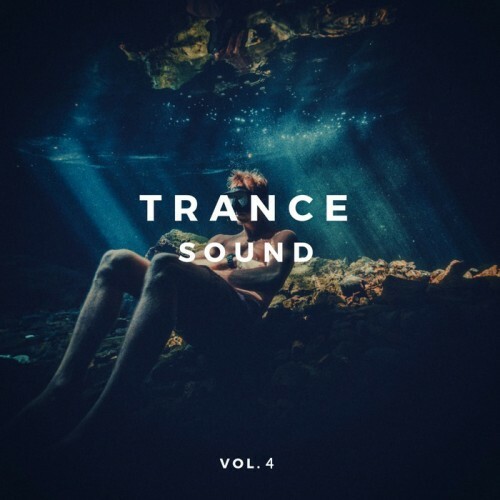 Project, Alex Skywalke, Vearo, Bukat, Trancepher, Erislandy, Elanor, Blagushko, Numall Fix, Gysnoize | Download Trance Sound Vol. 4 (2018) for free.